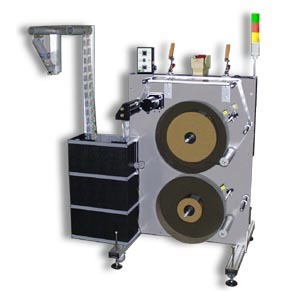 At Griffin-Rutgers, we specialize in helping customers find the optimum type of labeling system they need to do the job they face, at an affordable cost, and at a level of automation that fits their production situation and line speed. Adaptability and flexibility to allow meeting future labeling tasks is also one of our primary considerations for our customers. To help you choose the best labeling system, Griffin Rutgers will discuss these and other questions related to best suit your needs. 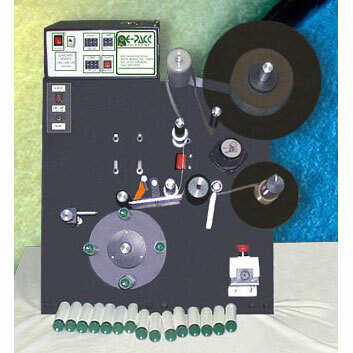 What applications will I need the machine for? 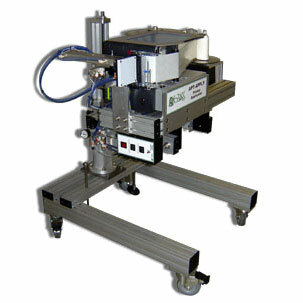 This will help you decide if you need a table top, semi-automatic, automatic, print and apply or full production model. 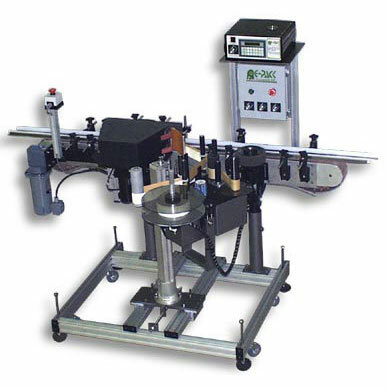 Or, maybe you need a labeling machine that specializes in industrial labeling applications for oddly shaped components (i.e. children’s car seats), Or, maybe it is a bar-coding application you seek. Will you use blank or preprinted labels? 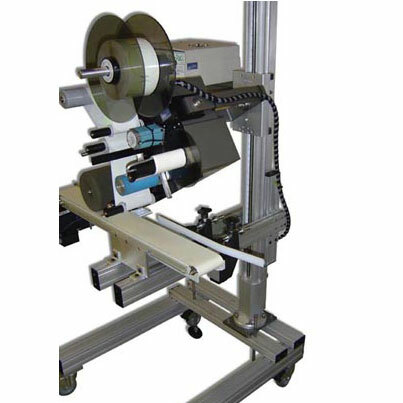 Knowing if the labels will be blank, partially preprinted or partially predominantly preprinted with some data will also help narrow the selection of ancillary labeling equipment and accessories. Will I need some customization features? For instance, maybe you need to add a lot of number or expiry date information to a pre-printed label or require a complete shipping label. Maybe you need to be able to run a range of sizes, lengths or odd shaped label designs. What length of time will the label need to exist? 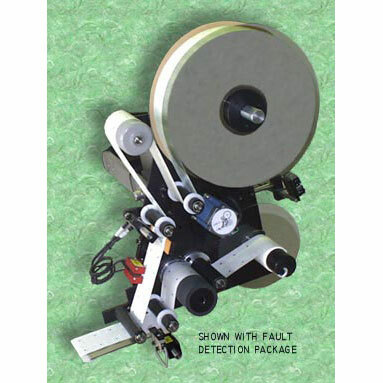 You want to make sure the label material and any additional print added during the labeling process is durable and will withstand harsh environmental applications when necessary. What substrates will you be working with? You want to make sure the labels will properly adhere to the surface you are working with for the length of time required. What is a labeling system? 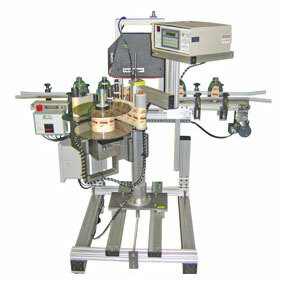 Labeling systems are available in a variety of designs and configurations. 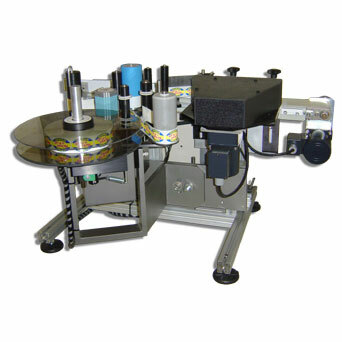 There are table top and semi-automatic labeling machines for the purpose of manually applying labels on products. 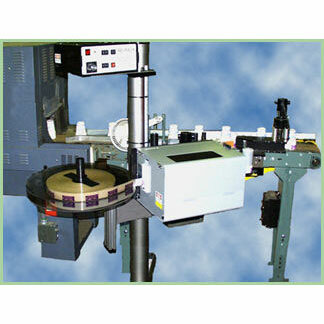 Fully automatic labelers are integrated into the production process. 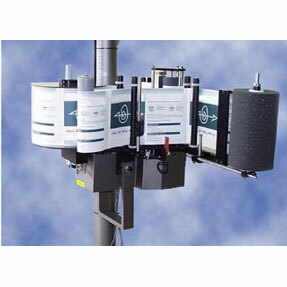 They are connected to other systems and automatically receive the products to be labeled from upstream equipment. Sometimes, cases include a lot of variable data, depending on the industry or application. There can be addresses, nutritional information, bar codes, lot numbers, product identification, etc. 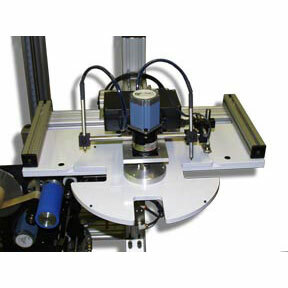 Case labelers are a great strategy to not only save money, but they can also help to reduce the space it takes to produce custom printed cases. Instead, blank cases can be selected for different products and then labeled with variable information on an on-demand basis. 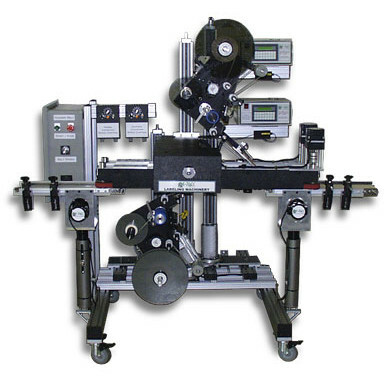 Finding a labeling machine to suit your specific needs won’t be a problem if you know what to look for when considering your options. 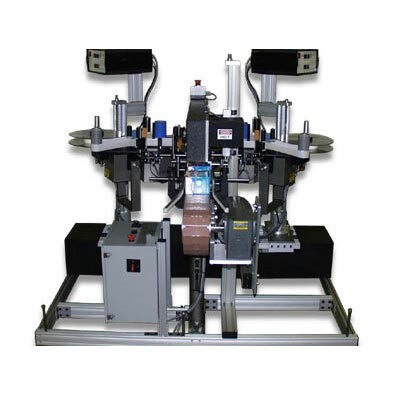 The ongoing technology advancements have led to a wide range of very versatile labeling machine choices in today’s marketplace. 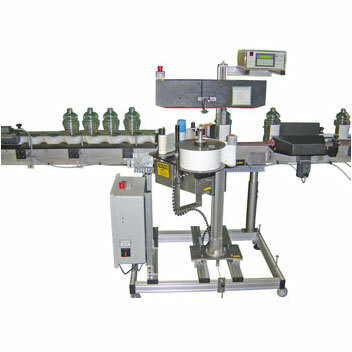 For instance, today a new labeling machine may come with software that allows you customize labels of many types with special lettering, colors, and graphics. 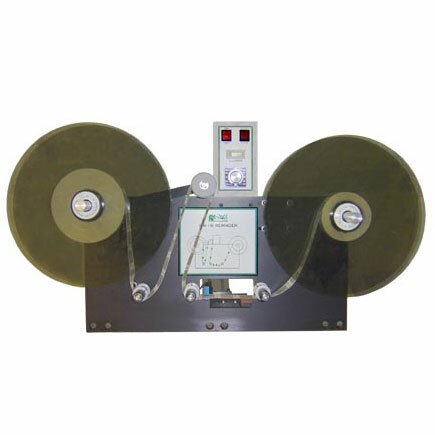 Making any expenditure on new capital equipment like a new label printers must always be carefully vetted in terms of the potential return on investment. 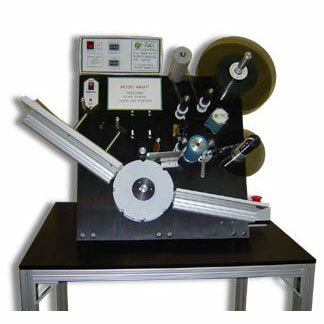 After all, a label printing machine will be an integral part of the operation for years to come, making it a piece of technology you want to ensure will stand the test of time and do its part to facilitate the company’s profitability. And, with this initiative, sooner is always better as there are multiple ways such a piece of equipment can be a business booster in terms of productivity, quality, and cost savings. Product purveyors know that a display label is critical for attracting customers to an item on retail shelves. The label must stand out to get the necessary attention amongst all the other competitive products crammed in around, above, and below the product. That’s why it is well worth the time and effort to create a unique packaging label that draws attention and ultimately facilitates your product being selected above and beyond all others on the shelves. Here are a few tips and tricks on what to focus on to create a unique display label, which, of course, must also contain pertinent information like product information and pricing. What Machine Will Work Best for Barcode Printing? 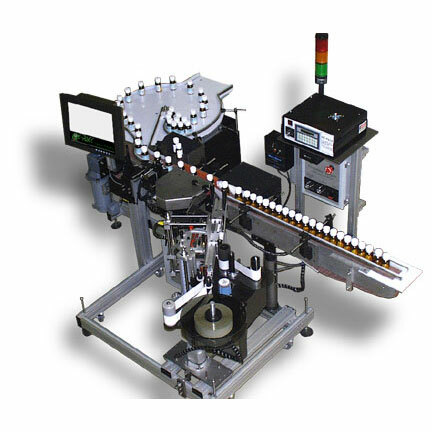 In the packaging industry it’s often wondered what machine will work best for a barcode application. And, the answer can differ based on the type of application and performance expectations of the user. Many opt to purchase the EasyPrint due to its wide range of benefits and proven dependability. There are a myriad of reasons that make this particular model adept at working with a barcode application. Here’s why.